If you are facing problems in the Televerification process then you are at the right platform. Please share your Reliance Jio number and problems in comment box. Our expert team will resolve it within 24 hr. This is a free service launched by us as we had faced such problem. One request please share the post to others and on social media sites so that others can also get benefitted. If still you are unable to get you Reliable Jio Sim Televerification done then post a comment with your Reliance Jio number and mention problem and your location like town or district name. The best solution to resolve the Jio service activation delay that is pending for a long time is to call the Jio Platinum Care. 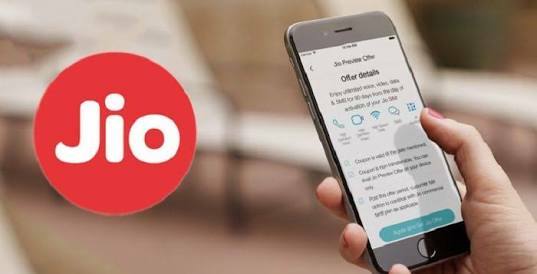 You can call the same by dialing 1995 from any Jio number and you will be connected to the Jio Advanced Care. You can request the agent to activate the SIM card.